Rioja is a wine with “Denominación de Origen Calificada” (DOCa), which includes a large area in northern Spain. The wine is made with bunches coming from the autonomous communities of La Rioja and Navarra and the Basque country province of Álava. Among the areas most visited in September October for its vast vineyards that surround the many wineries in the area. A journey through flavors and smells that will make you know one of the top products of this country. 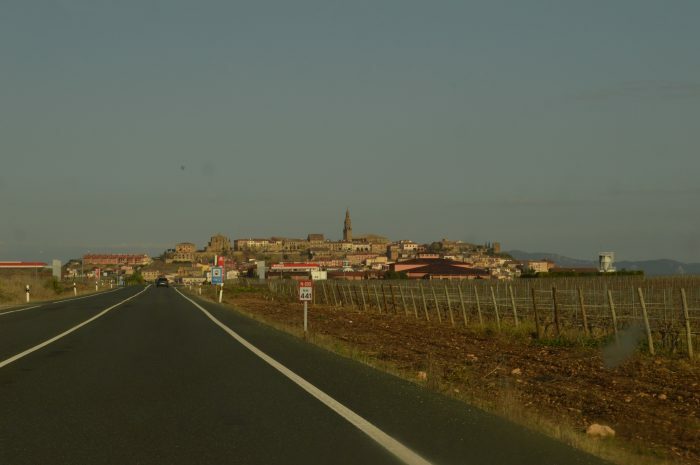 The Rioja area is located to the north, apart from the region of the same name it also includes areas of the region of Navarre and the Basque Country. La Rioja is further subdivided into three zones: Rioja Alavesa, Rioja Alta, Rioja Baja. The nearest and international airport is Bilbao, so Ryanair as Vueling use this airport. If you have decided on the train as a means of transport, Logroño is the best place to start your journey. You can find great prices and high frequency from Barcelona, Madrid, Zaragoza, and Bilbao. By bus, the journey can get longer but there are excellent rates with the company ALSA. Once you arrive in Logroño, my advice is to rent a car. Renting allows you to be freer and the distances are not very large. The best season to see the vineyards in bloom in April / May. While if you want to experience the 100% experience I recommend September / October which is the harvest season. Many wineries in this period offer various activities related to the culture of wine, for the whole family. In winter it is the best season, just because your photos will not be so beautiful. 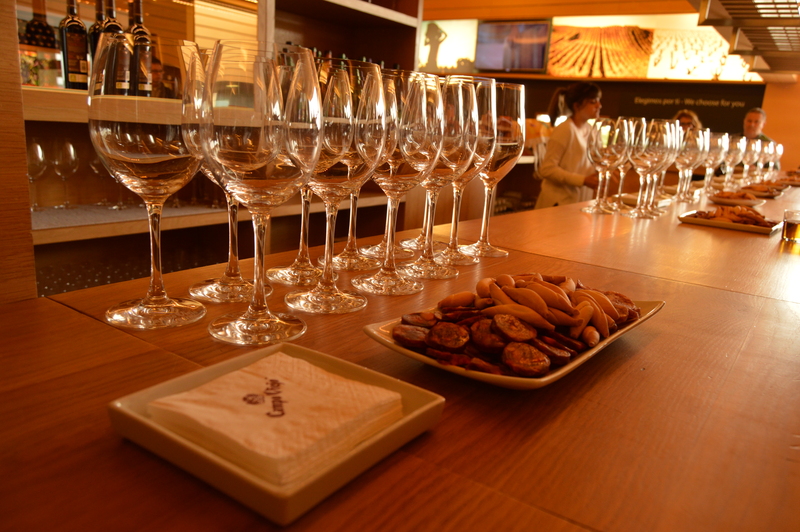 The wine permeates many facets of life in La Rioja and has various cultural manifestations. 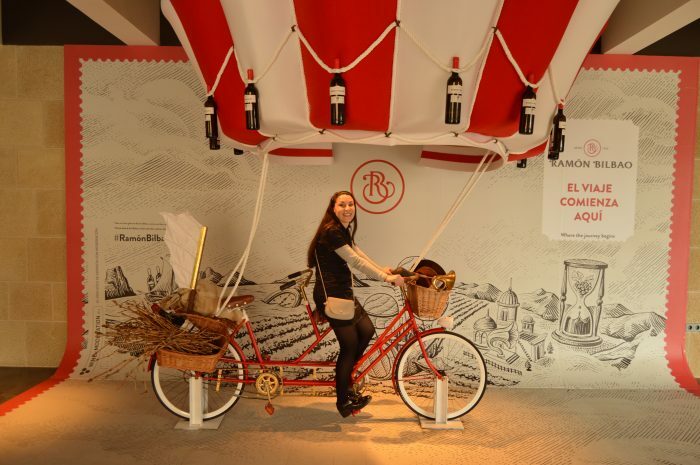 Such as El Rioja y Los 5 Sentidos, the Dinastía Vivanco Wine Culture Museum in Briones, the popular Haro Battle of Wine and the Logroño Harvest Festival. In this area, you can find everything and at any price, you can use the booking.com widget on your right. For my trip, I decided to spend a night in Logroño to be able to visit without stress and two nights in Laguardia. The first night I chose an economic option on Airbnb instead for the remaining two nights I chose the Hospederia de Los Parajes hotel. A beautiful hotel, perfect for a romantic occasion, in the old town of Laguardia, would you like to know more? Read here.